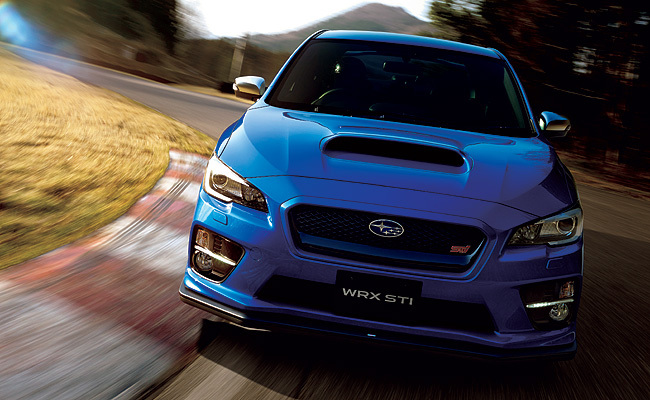 Subaru has just launched the all-new WRX STI for its home market of Japan, and just like its predecessor, it's slightly more powerful than the STI version that has been released to the rest of the world. 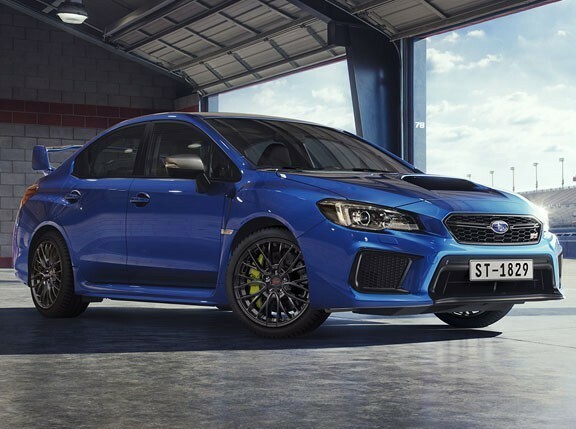 While everyone else--the Philippine market included--gets the 2.5-liter mill that churns out 305hp and 407Nm, the Japanese-market WRX STI has a 2.0-liter engine that produces 308hp and 422Nm. 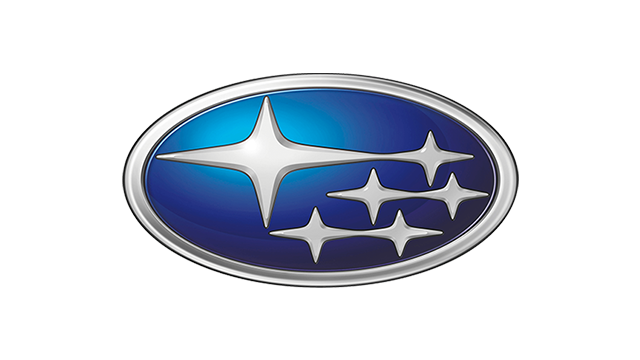 As we compare the spec sheets of the Japan-, UK-, US- and Philippine-market models, the only difference other than the engine is that the Japanese-market model has "an exclusive inverted-strut front suspension system," which supposedly refines even further the car's steering response. So, would you rather have the Philippine- or the Japanese-market WRX STI? Take our poll.